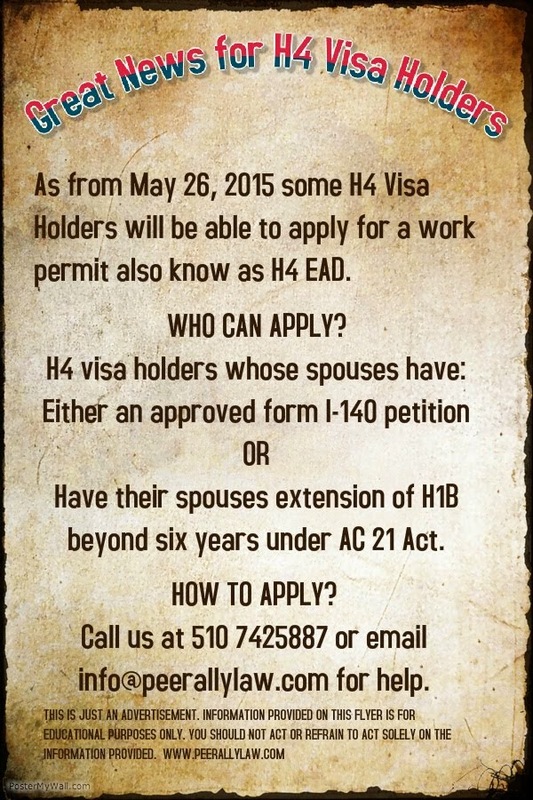 H4 Work Authorization, Work Permit or H4 EAD and H4 Visa Issues: New I765 Form is finally out! The New I-765 Form is Out. Please use this for your H4 EAD. As predicted, seems the USCIS was waiting for news on the H4 lawsuit to release the new form. This the new form. If you need help in filing, please call us at 510 7425887.